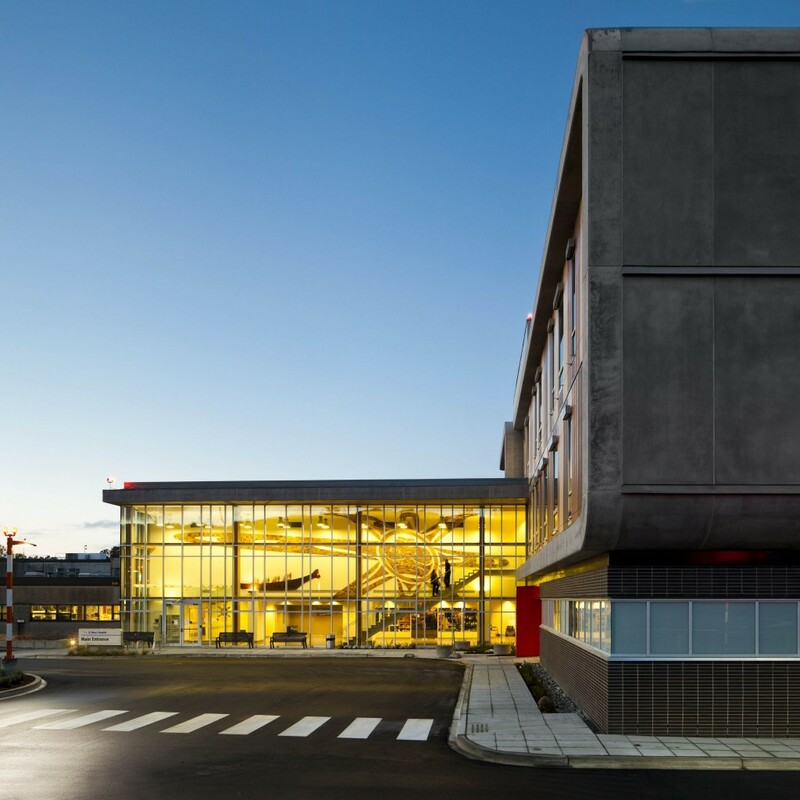 Designed by Farrow Partnership Architects in association with Perkins+Will, St. Mary’s Hospital was created with the goal of being North America’s first carbon-neutral hospital, while integrating First Nation’s artwork into its design features. 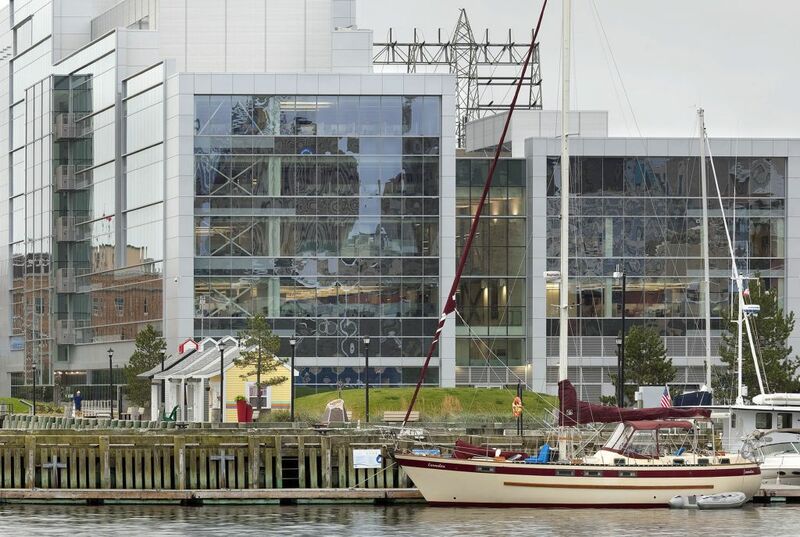 The number of Leadership in Energy and Environmental Design (LEED) certified buildings in Canada is continuing to rise throughout this year, reports Canada Green Building Council (CaGBC). In the second quarter of 2014, between April 1 and June 30, there were 124 registrations and 109 certifications. 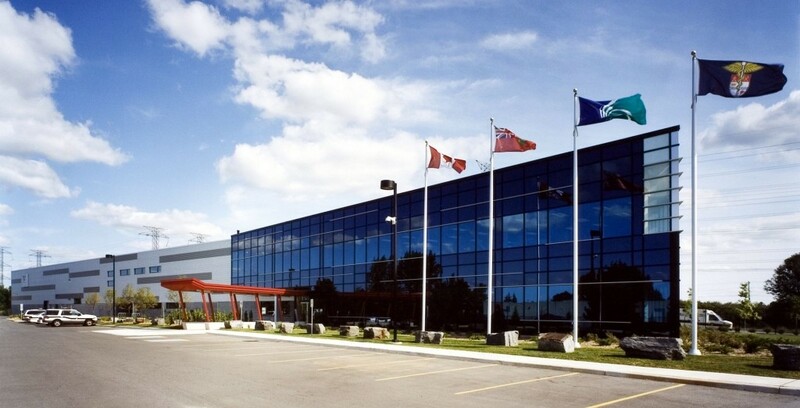 These certifications bring the Canadian total to 1756 buildings. 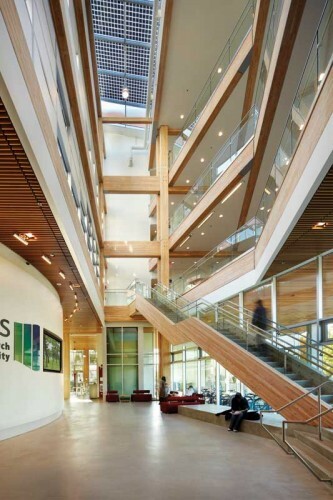 Canadian projects seeking certification under Leadership in Energy and Environmental Design (LEED) v4 can now take advantage of Alternative Compliance Paths (ACPs). The eight ACPs provide equivalent means of meeting the new version of the building rating program’s requirements by referencing standards familiar to Canadian design teams. 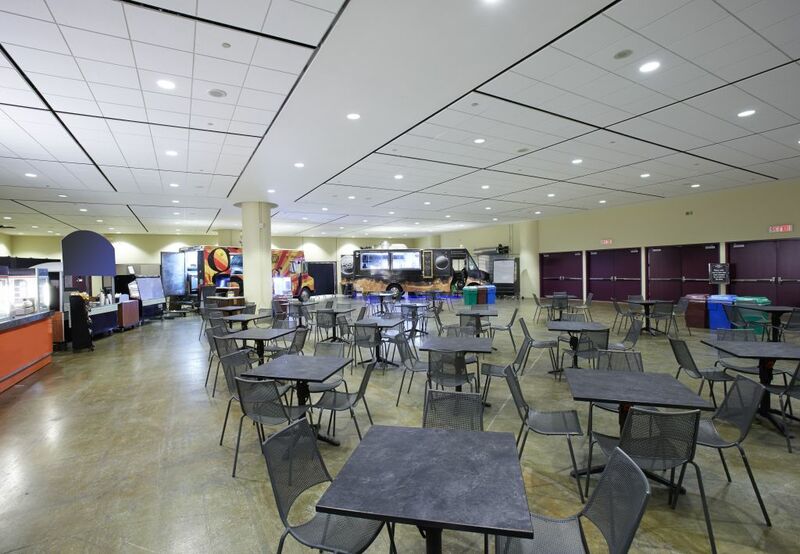 When the Metro Toronto Convention Centre (MTCC)—home to events like Construct Canada and the CSC Toronto Chapter’s No Frills Tradeshow—decided to renovate its South Building, it sought replacement ceiling panels that offered both a modern look and performance. 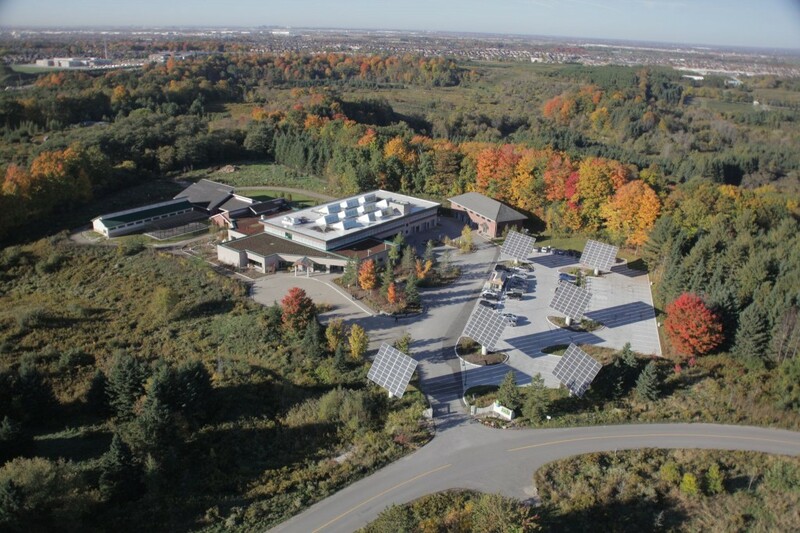 It was also important the assembly would support its pursuit of certification under Canada Green Building Council’s (CaGBC’s) Leadership in Energy and Environmental Design (LEED) rating program. 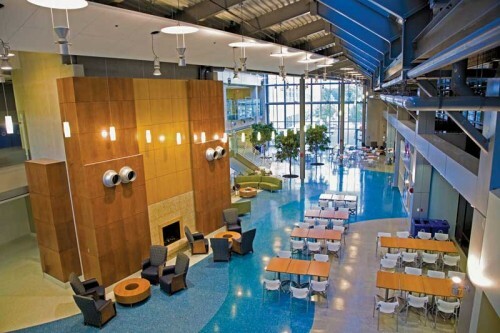 The phrase “think globally, act locally” is a good way to describe how sustainable design projects are conceptualized. From the building to the community scale, the goal is to minimize the initial and ongoing effects of development by striving for net-zero impact and focusing on ecological restoration. (Net-zero refers to a balance of resource use and restoration on an annual basis—producing as much energy through renewable sources as consumed, sequestering equal or greater amounts of carbon as emitted, or diverting all waste from landfills or other harmful means of disposal). Without a properly engineered ventilation system on the roof, ice-damming can threaten a building’s health. An ice dam is a ridge of ice forming at the eaves of a roof, cricket, or valley that prevents melting snow and water from draining off. 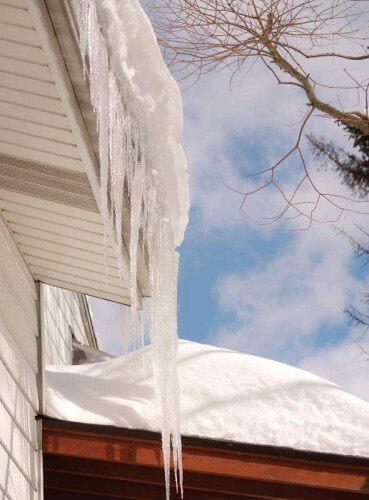 The water backing up behind this obstruction can refreeze, creating an ice dam. These dams can be the cause of roof failures; once significant amounts of moisture enter the building, there is a high probability mould and other negative impacts can occur. 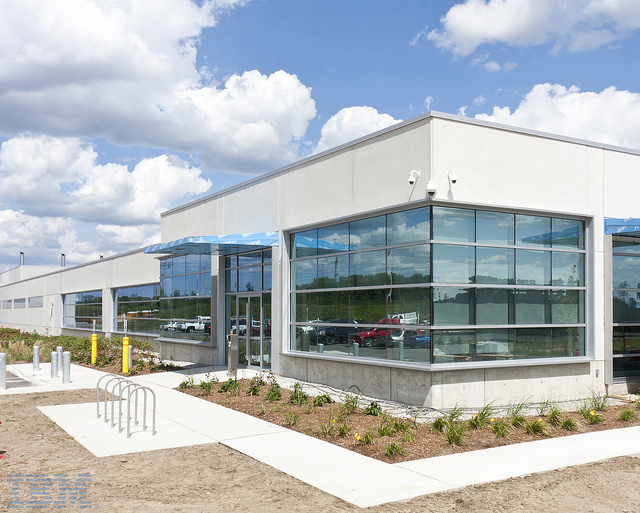 Earlier this year, the redevelopment and expansion of Bluewater Health (Sarnia, Ont.) allowed the facility to become the province’s first acute-care project to earn certification under the Leadership in Energy and Environmental Design (LEED) New Construction (NC) program. The lighting at the border crossing between Vancouver and Washington shines green. 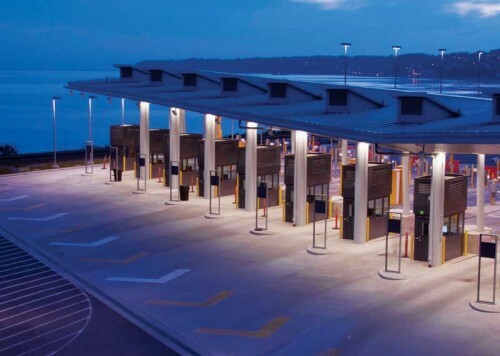 When the U.S. Border Patrol planned the opening of its enlarged land port of entry (LPOE) station, energy savings were an important factor incorporated into the design.